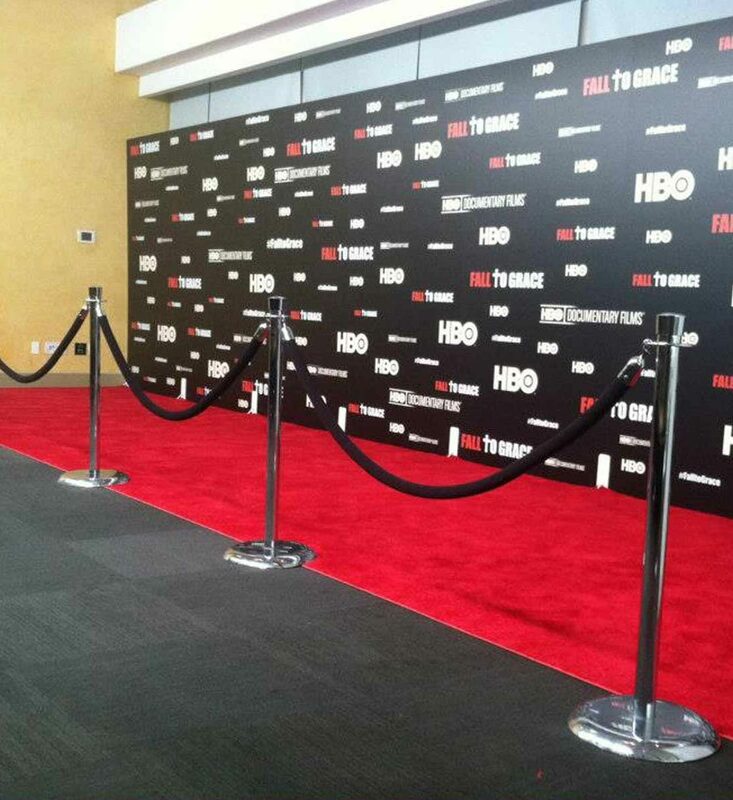 Go Hollywood and roll out the red carpet! 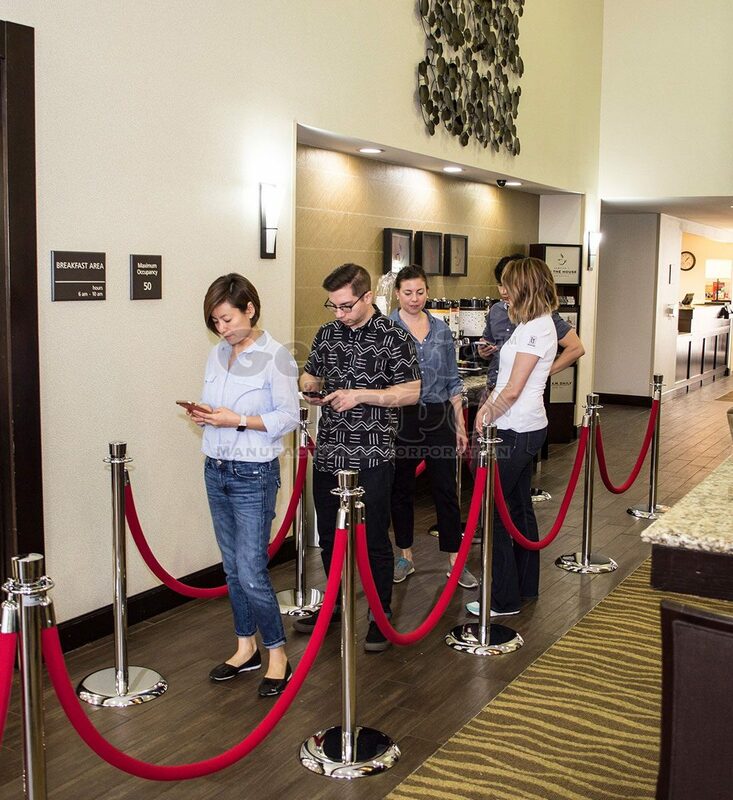 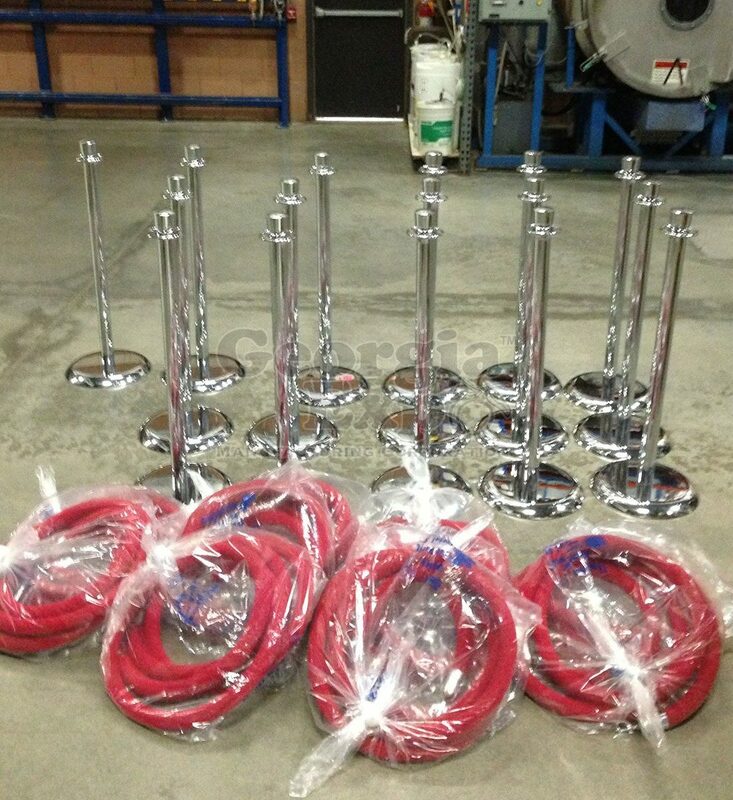 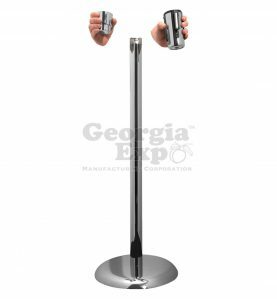 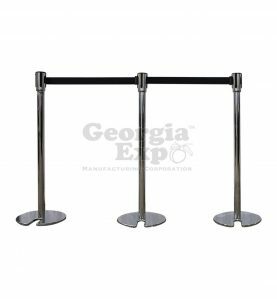 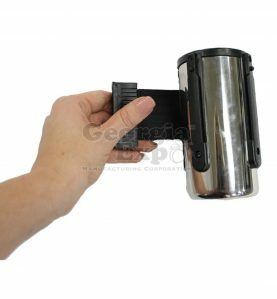 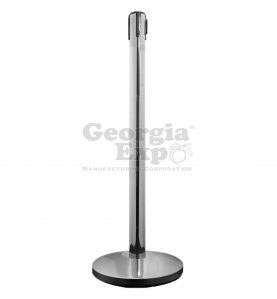 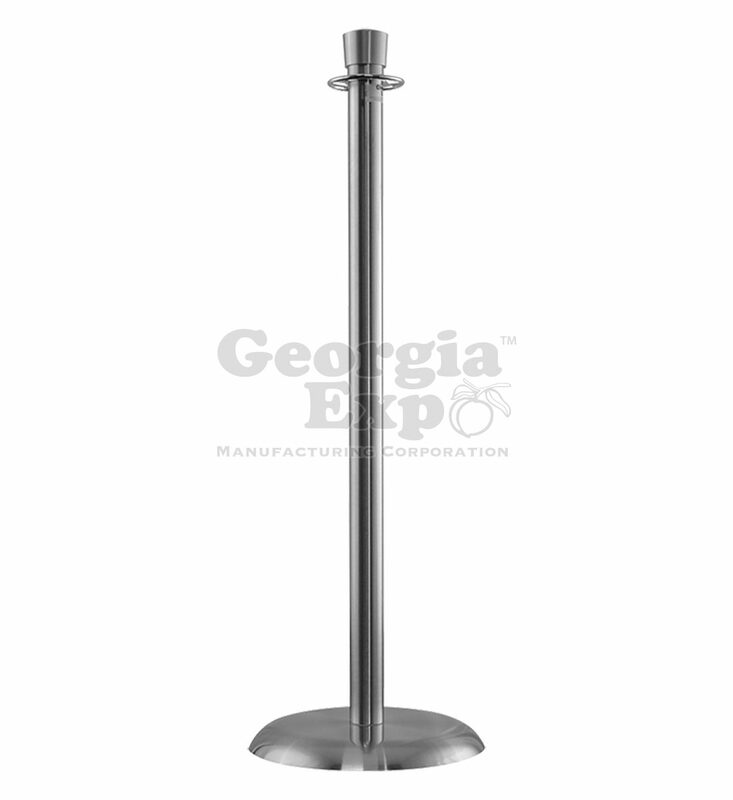 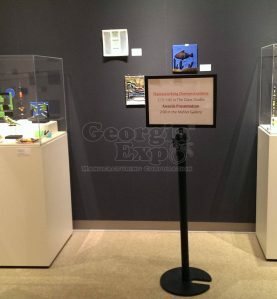 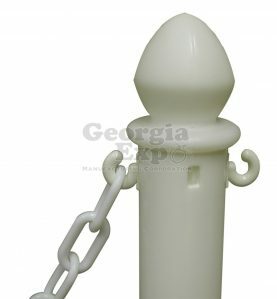 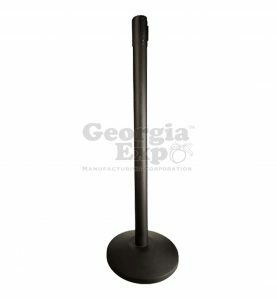 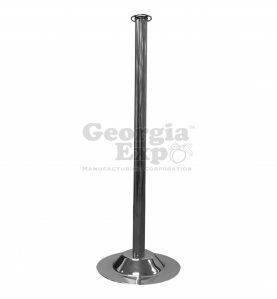 Check out our best selling stanchion – perfect for opening ceremonies, red carpet events, galas and so much more! 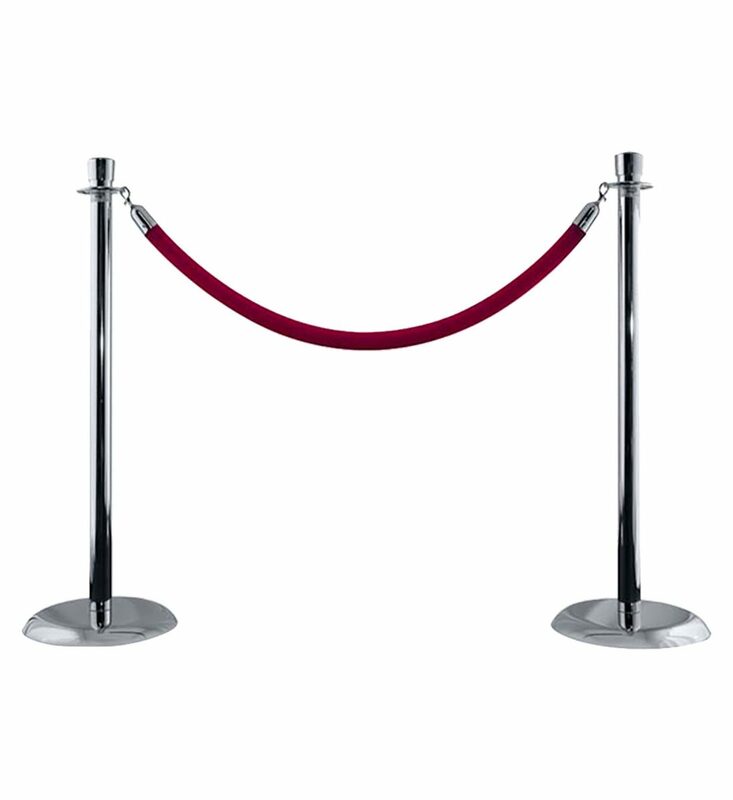 This stanchion is commonly seen in front of celebrates for Hollywood red carpet events. 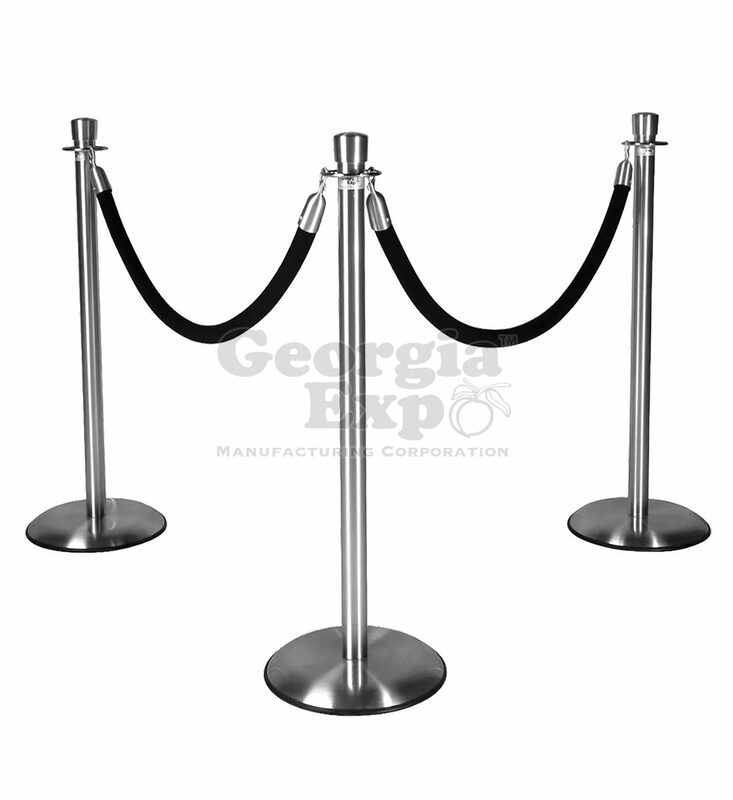 A must for parties and premiers, it features a high-end mirror, shiny chrome finish and pairs perfectly with our hand-crafted Velour Ropes. 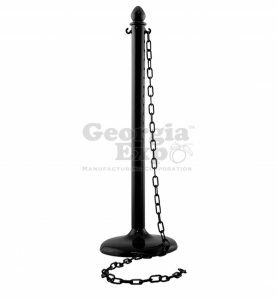 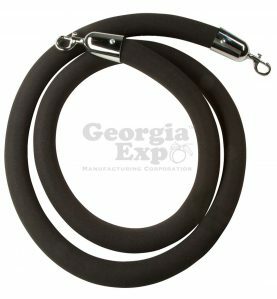 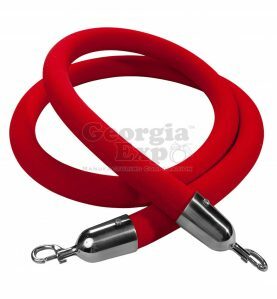 *Velour Stanchion Roping is not included.